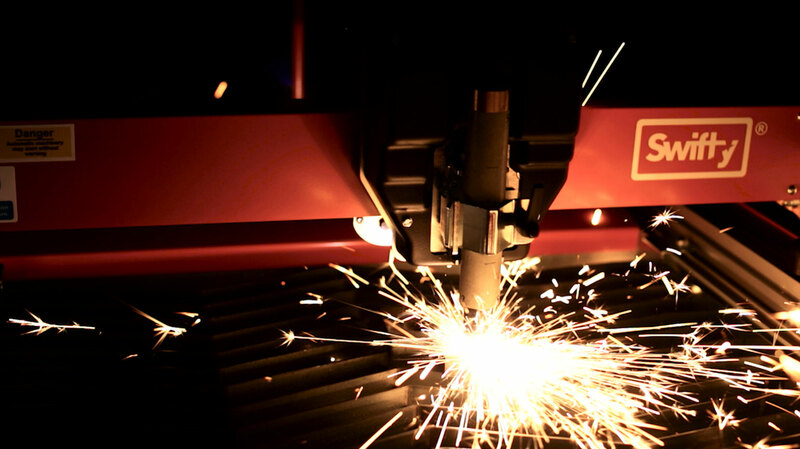 Following several years of rapid growth, cutting solutions specialists Swift-Cut Automation were ready to launch their innovative and affordable new plasma metal cutter – Swifty. 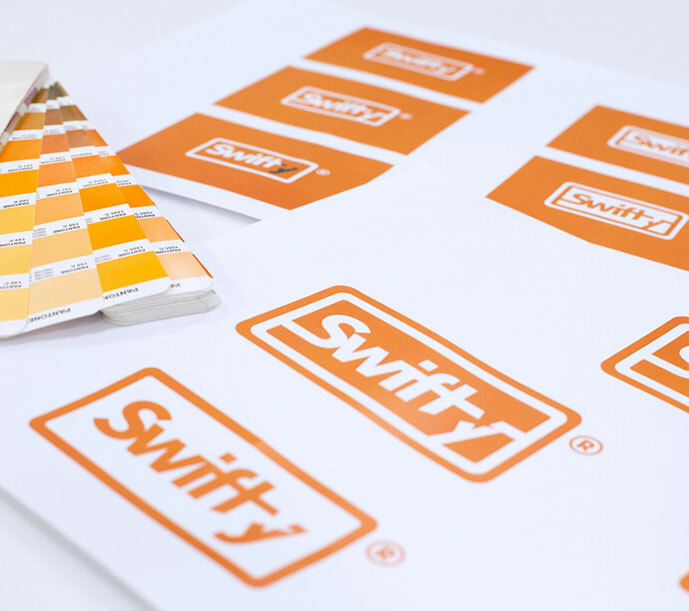 Our challenge was to thrust Swifty into the international marketplace in a way that would quickly grab attention and secure sales. We developed a 360 degree strategy consisting of a broad range of Clevercherry services. It included everything from product branding and sales team support, right through to the development of a multi-language/location e-commerce store. 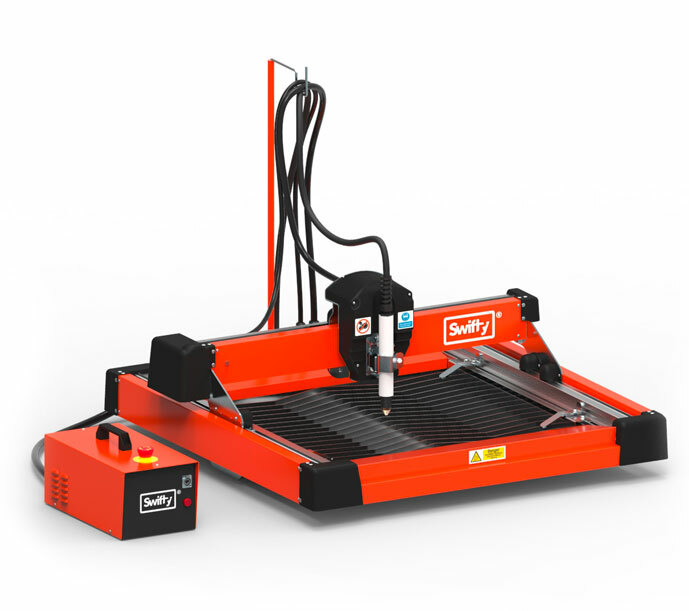 The Swifty is a compact and multi-purpsose plasma cutter and so our positioning and marketing aimed to cater for this versatility by communicating directly to small workshops, hobbyists, schools and garages. Initial research also identified significant opportunities for this product around the globe, particularly in developing countries and so we appointed translation partners to roll out assets to international dealers - all managed centrally from Clevercherry HQ. 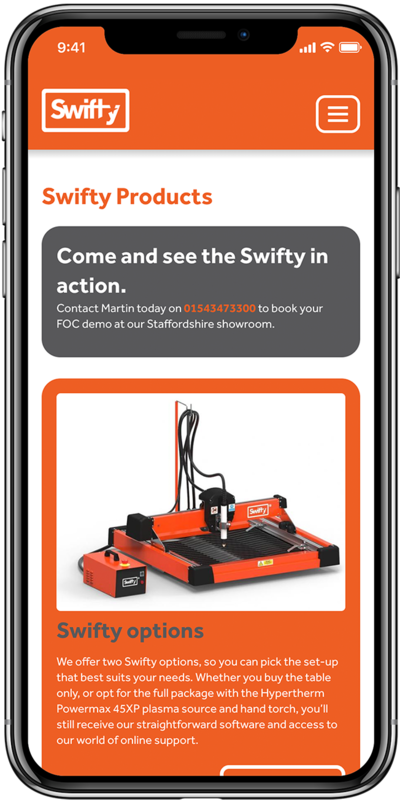 As well as multi-language website design and online support platforms, we delivered a ticketing system, digital assets and templates, exhibition stand graphics and promotional films. 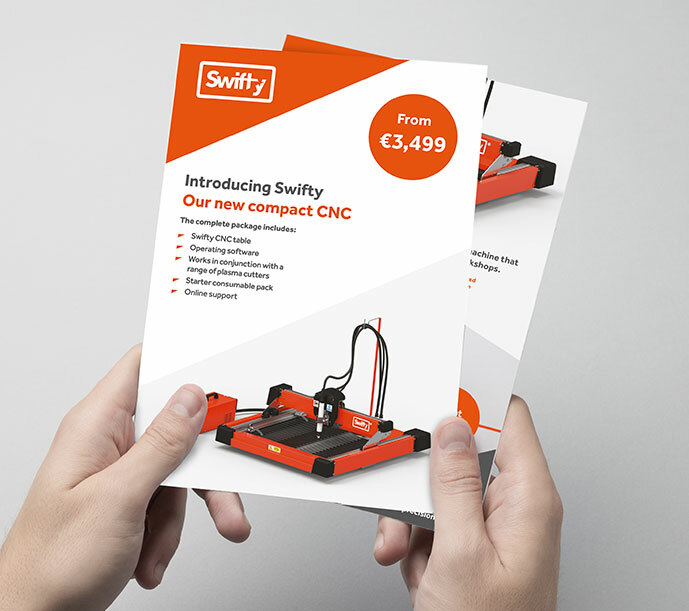 Not to mention an entire suite of printed literature including brochures, leaflets, manuals and technical specification sheets.